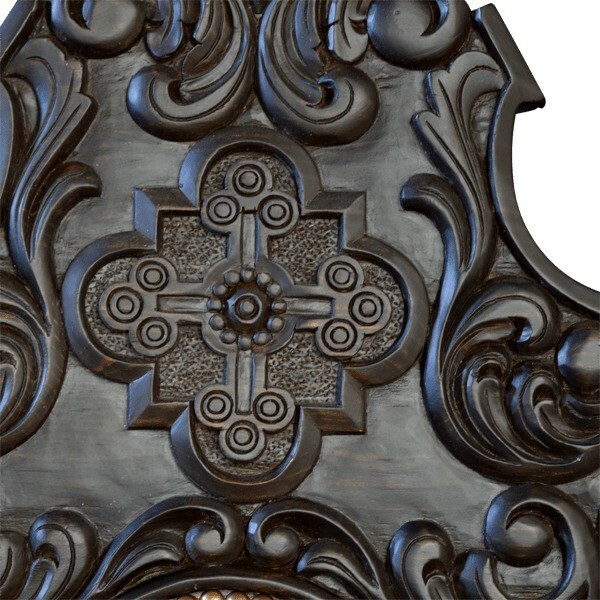 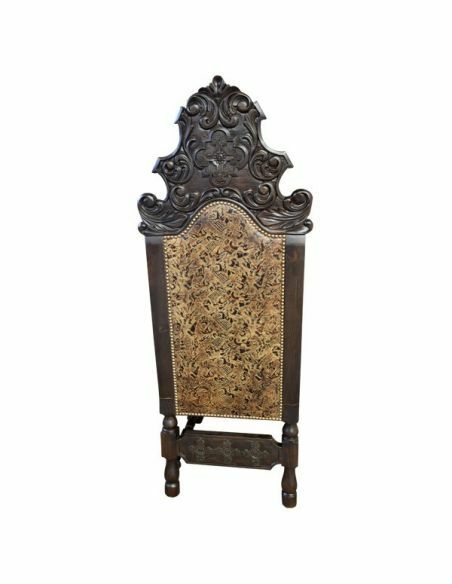 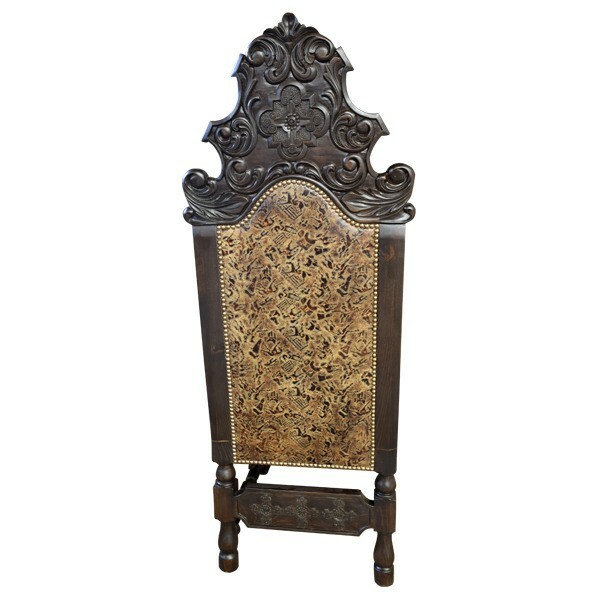 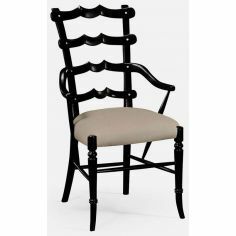 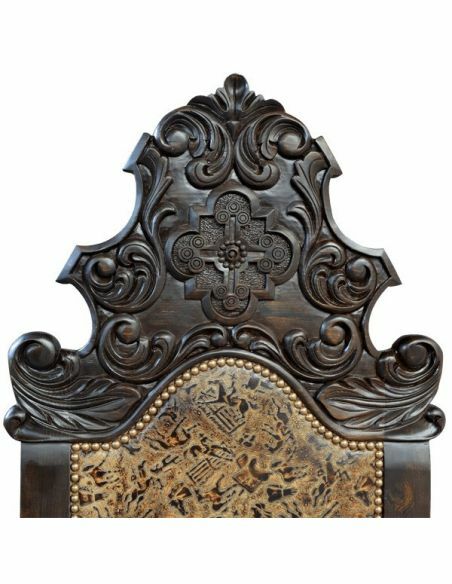 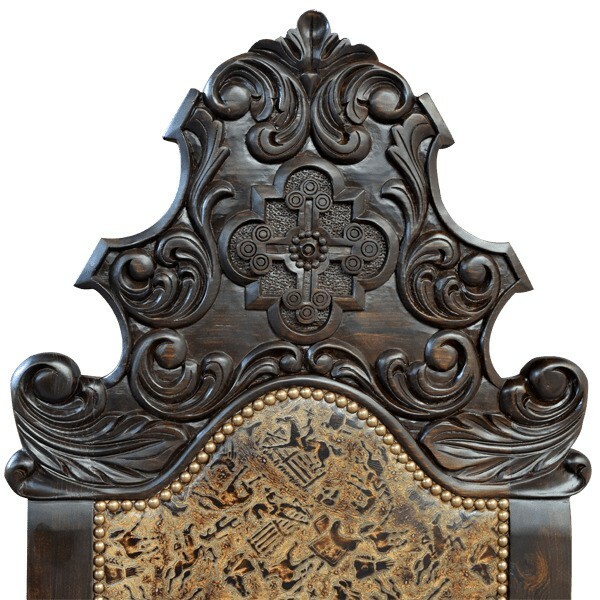 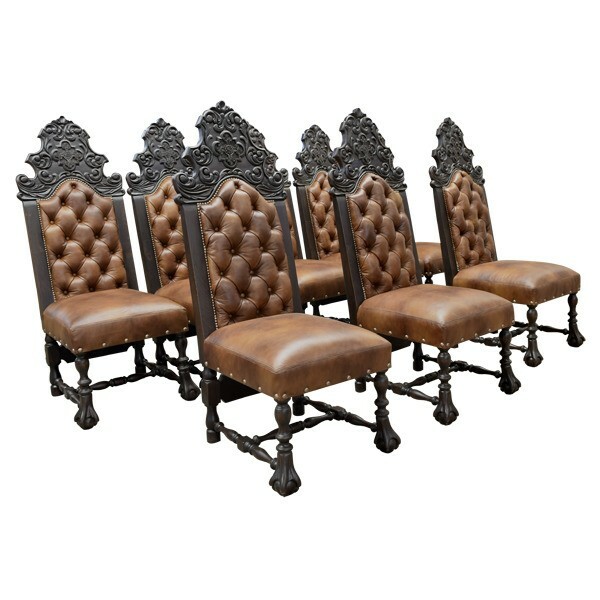 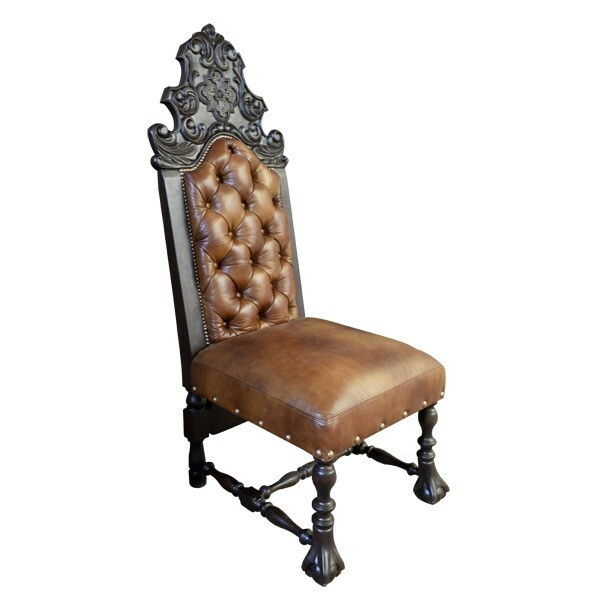 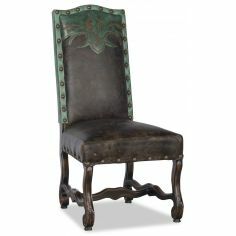 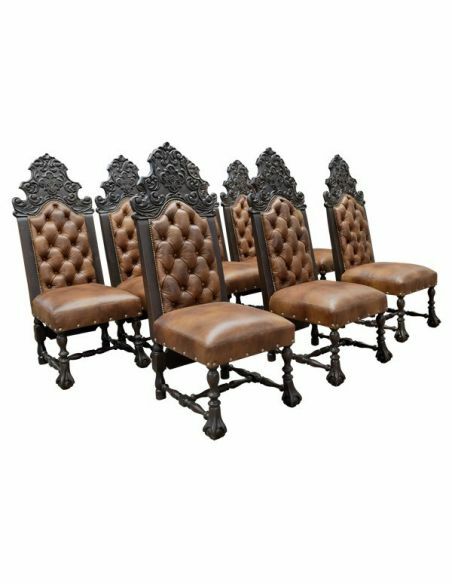 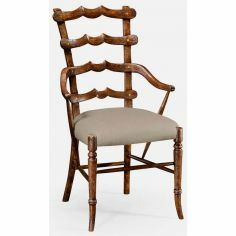 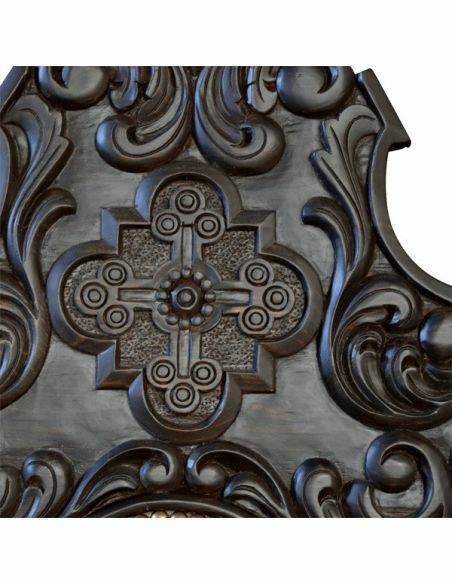 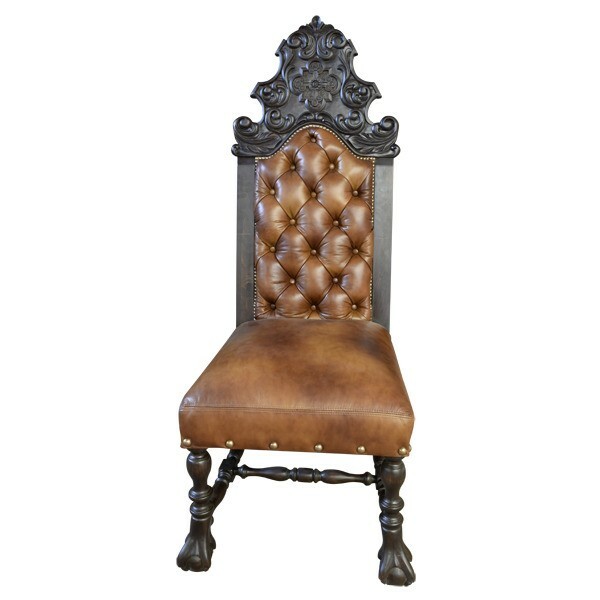 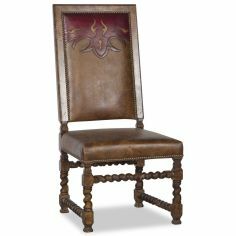 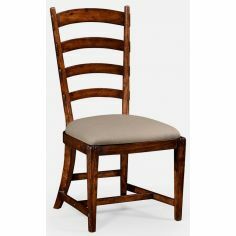 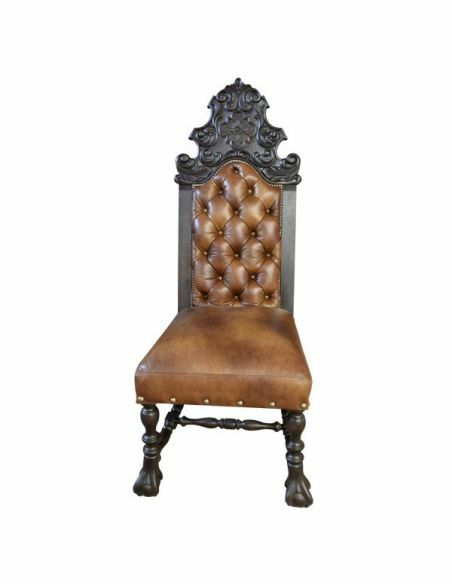 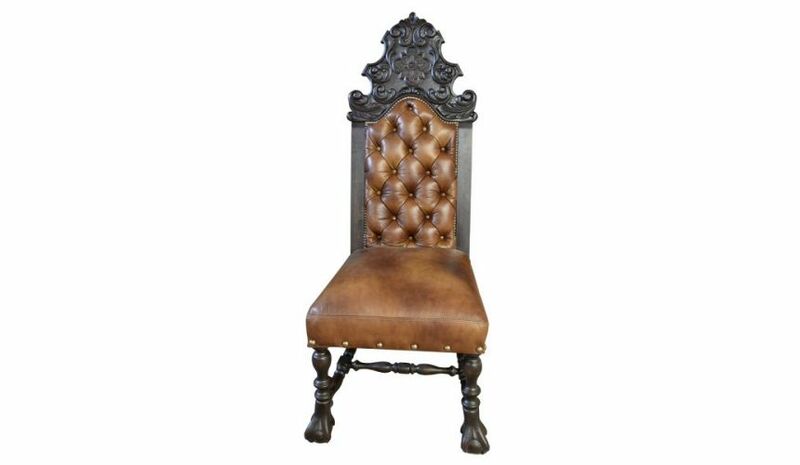 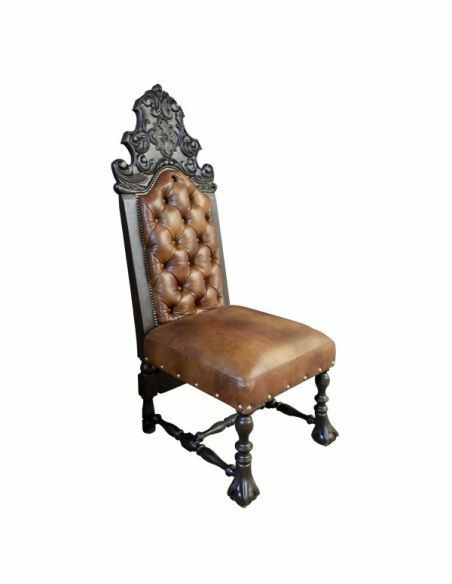 Beautifully Detailed Desert Sands Chair from our handcrafted Wild West furniture collection. 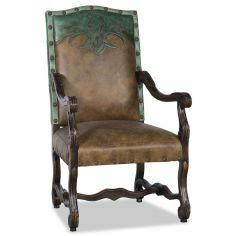 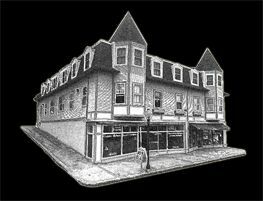 All items in this collection can be custom sized and designed. 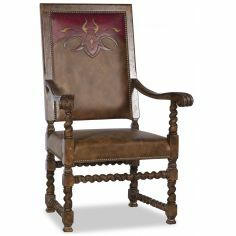 Beautifully Detailed Desert Sands Chair from our handcrafted Wild West furniture collection.